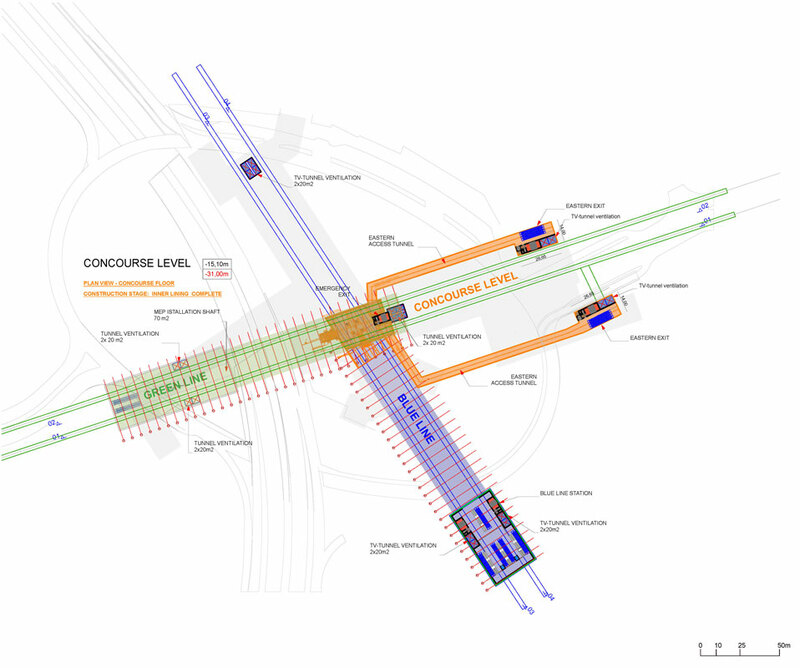 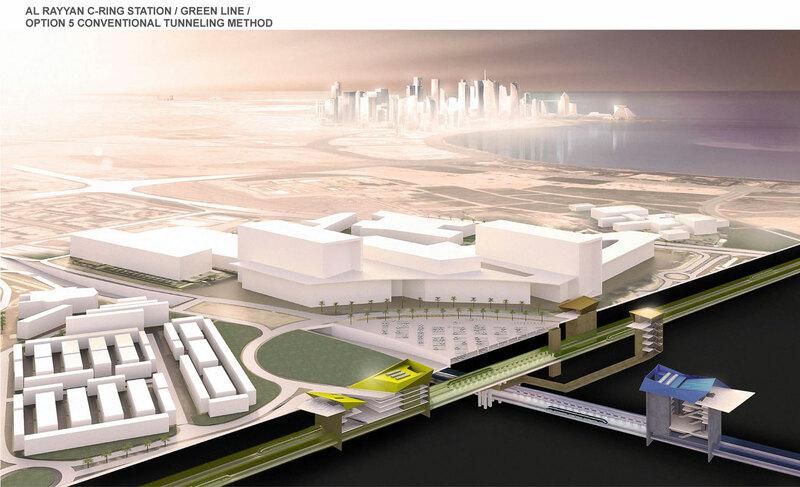 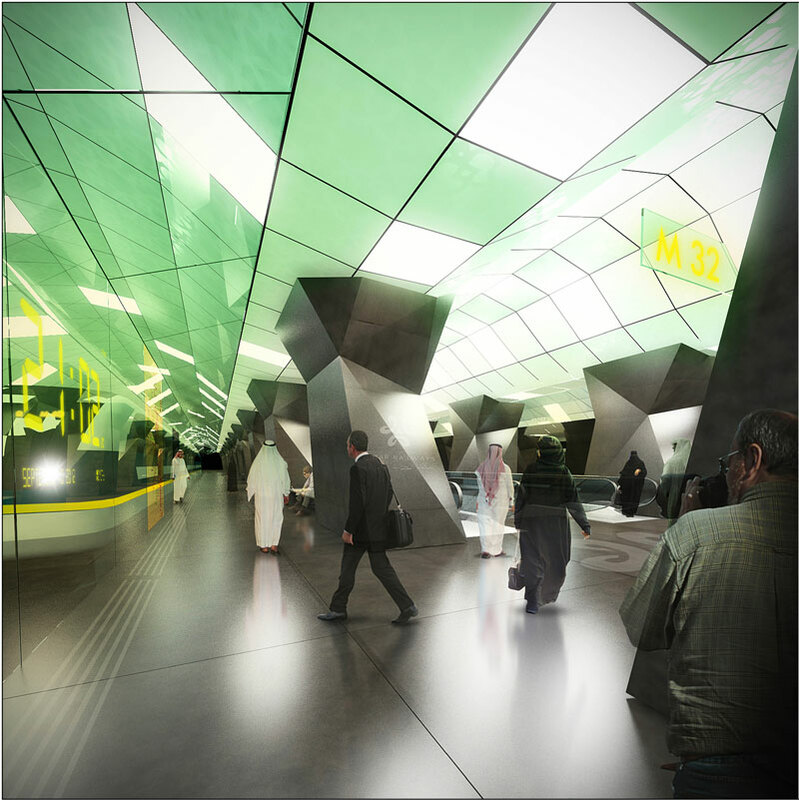 Our preliminary design in Doha, Qatar was prepared to search for an optimal solutionto the construction of the metro Al Rayanni C-Ring, which will provide good traffic connections and a quality access to the Hamad City hospital. 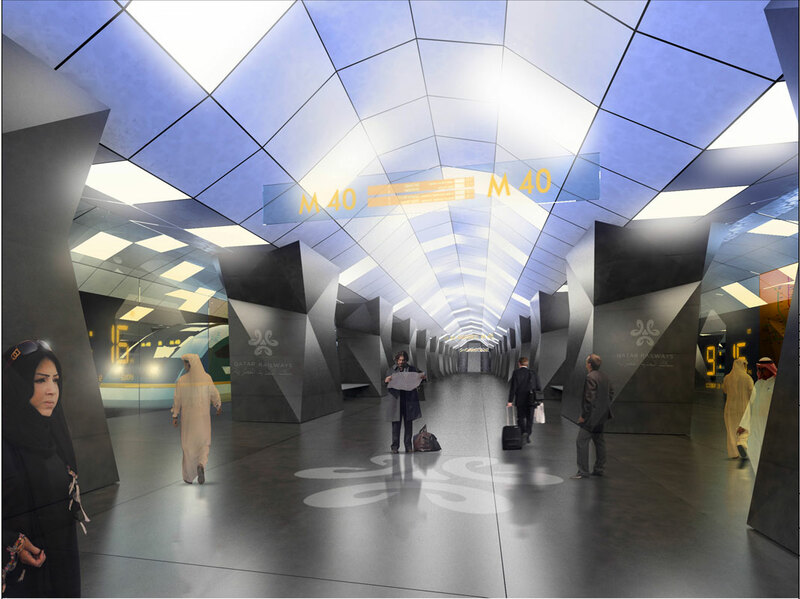 The metro station Al Rayanni C-Ring is located at the crossing of the roads Ahmed Bin Ali and Al Rayann, next to the Hamad medical centre in the area within an ellipse by-pass road which extends over approx. 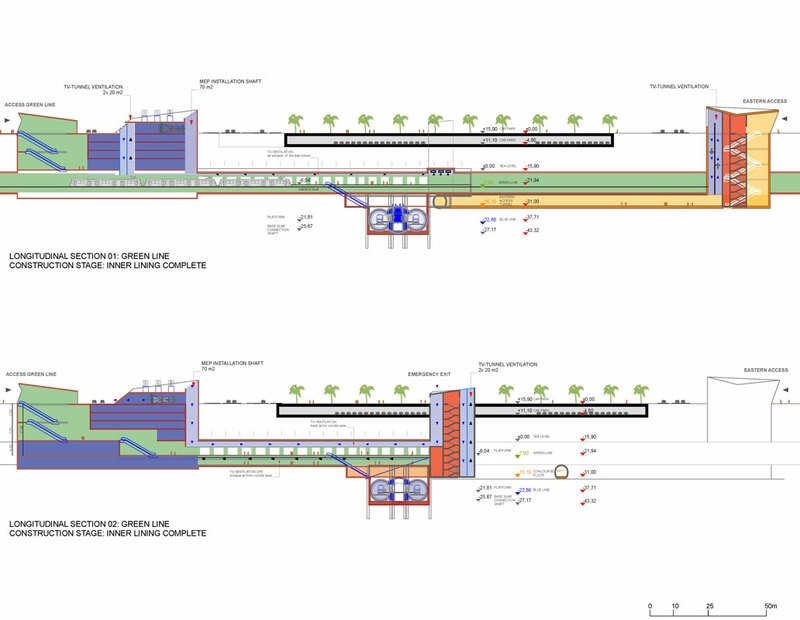 45,500.00 m² and is divided by the underpass into two parts. 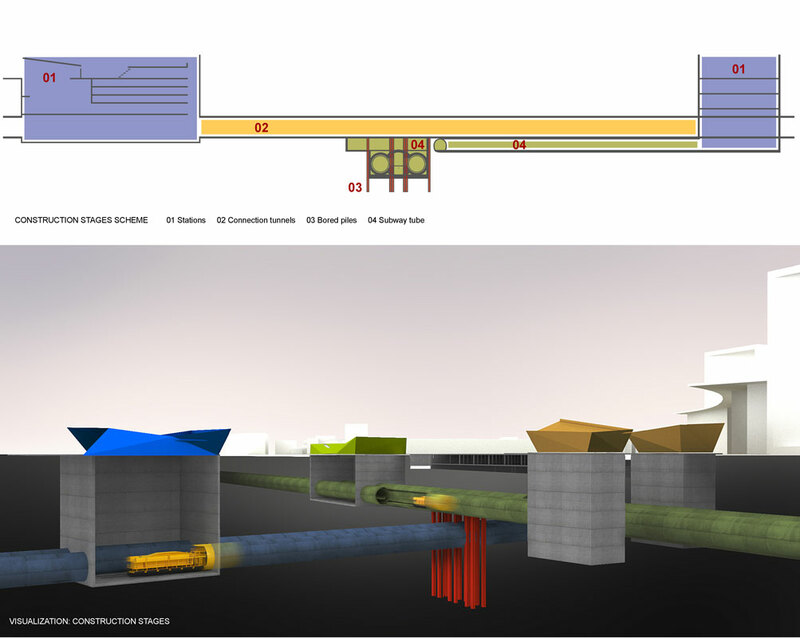 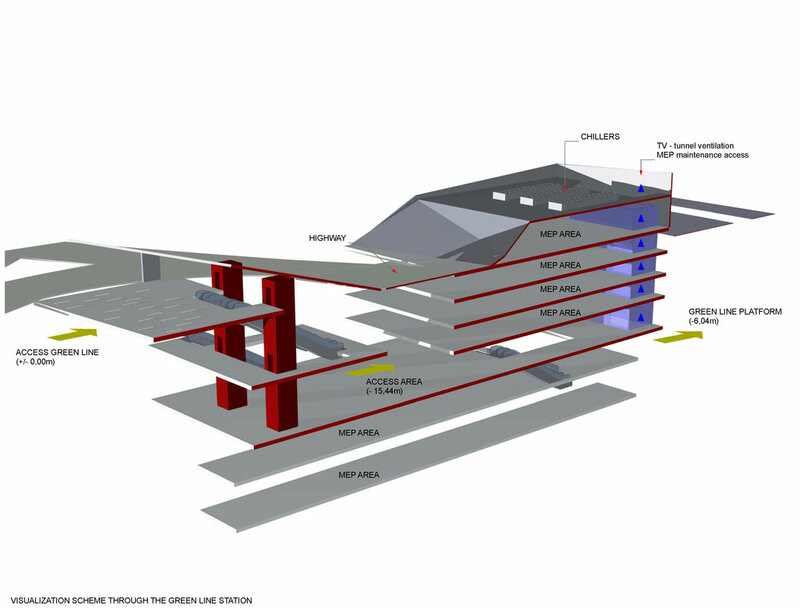 As the location is demanding and heavily used, our task was to find efficient solutions to a traffic design, architecture of the buildings, and particularly to technical executions because constructionby using classic methods with an open box-cut was not feasible because of the noise and impacts on the environment and traffic. 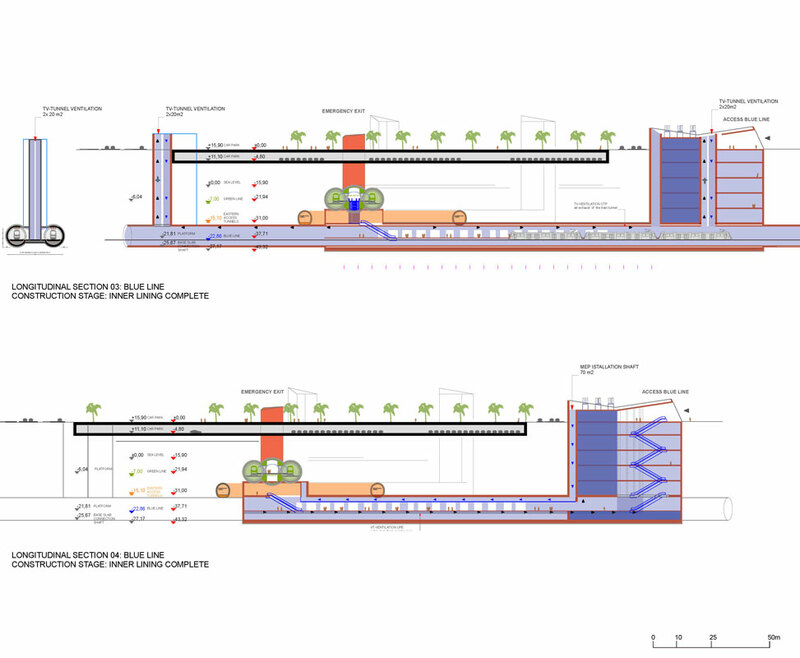 Project typePoslovni objekt, novogradnjaLocationDoha, QatarArea45,500 m²ServicesarchitectureArchitectureElea iCInvestorPOOR.